MultiMedia Lab is considered as a very good tool for this work. It is easy to use, have high performance, have good templates for different strategies and are cheap. It is penetrating the educational market as a yearly subscription costing less than £2.00 per student. Every student can then have his own licence as long as he is a student of the subscribing School and use it as he pleases. All material made with the MultiMedia Lab is his to keep and can be published as he wish. Students and Teachers can also publish their applications into the LMS of educational portals as SCORM packages, or view the packages private with the viewing tool for Internet Explorer – the Content Browser. 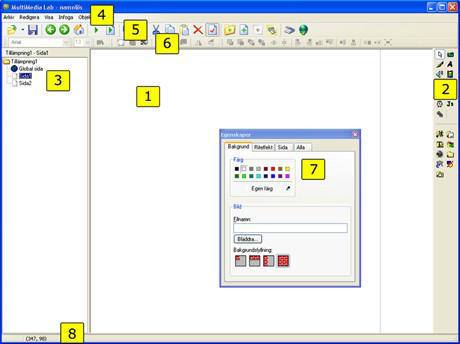 In short MultiMedia Lab covers all issues of the presentation part of ICT-use in any subject. 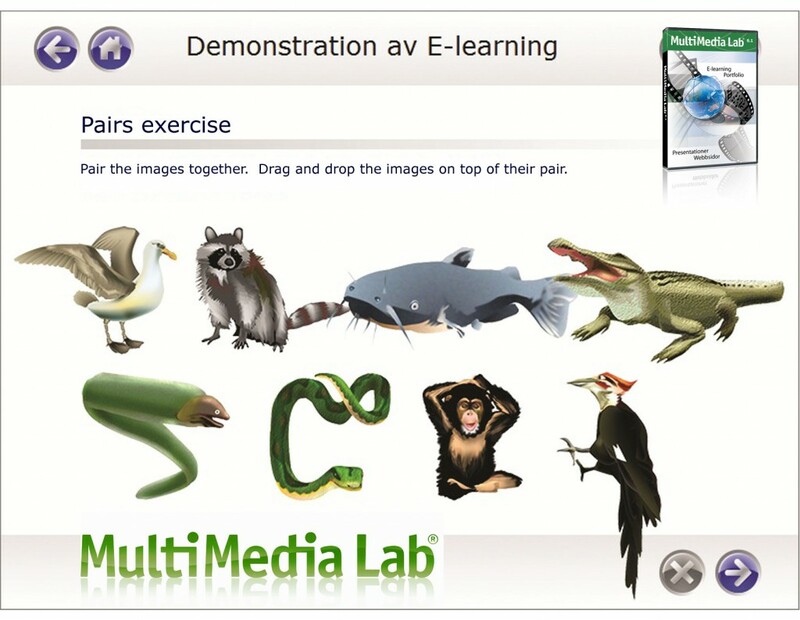 Powerful and creative development of multimedia in a web format with MultiMedia Lab® products. MultiMedia Lab® makes revolutionizing quick and easy creation of advanced presentations, websites, e-learning solutions, documentation and instructions with a professional quality without any programming skills needed. MultiMedia Lab® makes revolutionizing quick and easy creation of advanced presentations, websites, e-learning solutions, documentation and instructions with a professional quality without any programming skills needed. It’s possible to make a website within 30 minutes and you can either choose a template or make you own creation with simple drag and drop functions. Welcome to WordPress. This is our first post!